State-of-the-art dentistry is just down the road at Mint Dental! 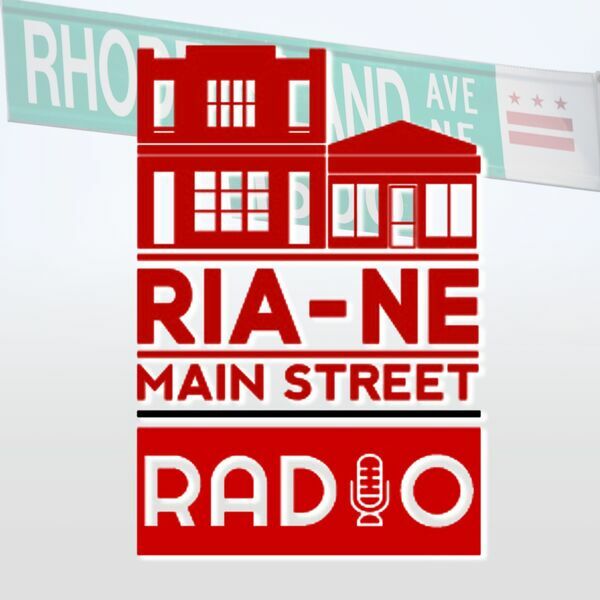 Dr. Bradshaw and Dr. Kassam joined RIA Main Street last March, and business is booming. The doctors are on hand to talk about innovations in dentistry and the services offered at Mint Dental. Next, we talk to Priya Bettadapur about the Vibrant Streets program, and how the Vibrant Streets Toolkit can help turn any retail corridor into a Vibrant Street.